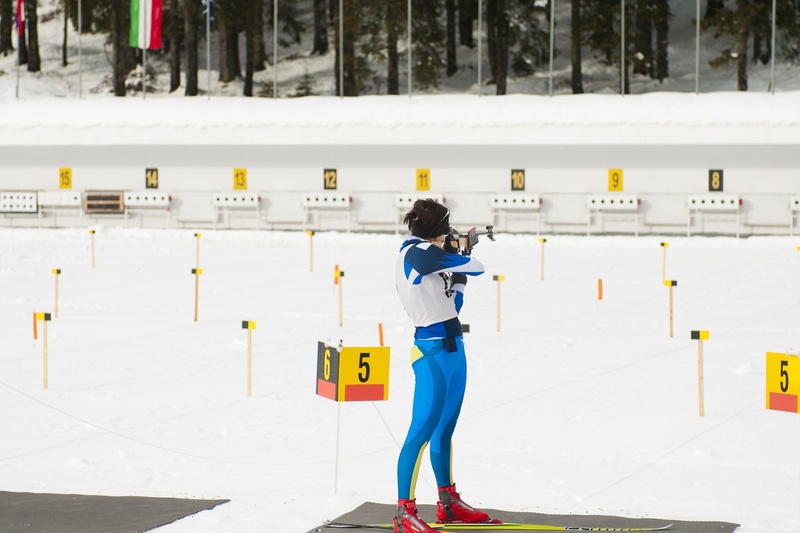 A prominent Nordic ski facility was planning upgrades to ensure that it maintains its ability to host international biathlon and cross-country ski competitions and events. Without the ability to host these competitions and events, the reputation of the facility as a leading international centre for Nordic ski sports would diminish, and the affects would be significant. The business case was developed for the provincial government and examined how the upgrades would align strategically with outcomes of government departments. Two alternatives were proposed within the business case and these alternatives were examined based on various business, operational, and socio-economic factors. In the analysis, HarGroup consultants used economic impact assessments to develop financial and qualitative cost/benefit analyses of the affects of the upgrades. As well, the expected affects and outcomes of the alternatives were examined for both internal and external stakeholders such as the community, Nordic ski organizations, and the public. A project risk assessment was also developed, along with mitigation strategies, about the affects of each alternative on the facility, the community, and the province. Conclusions and recommendations were presented in the business case for one of the two alternatives based on the results of the analysis. Sport organizations use or operate facilities and amenities to effectively support activities and programs. To understand the current status of facilities in meeting the programming needs of the sport community, a sport council engaged HarGroup to conduct a Sport Facility Supply and Demand Study. The community had 400 sport organizations that offered programs and services in 80 to 90 different activities. To develop the Sport Facility Supply and Demand Study, sport organizations, facility operators, the general public, and provincial and national sport organizations were engaged to understand current and future use of sport programs and facilities within the city. 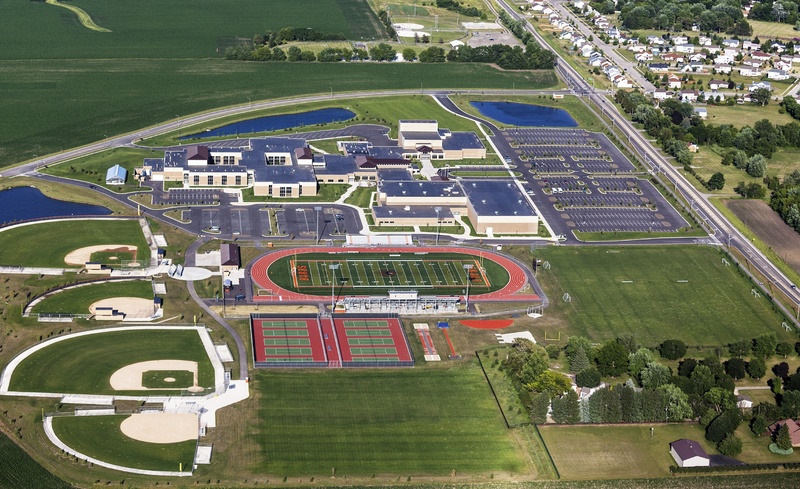 Surveys, workshops, and interviews were conducted with these stakeholders to gain a comprehensive understanding of the supply and demand for sport facilities. In total, 208 sport organizations (representing 268 activities), 130 facilities, 21 technical services organizations, 67 provincial and national sport organizations, and 1,000 members of the general public participated in the engagement process of the study. The findings of the study assisted the sport council in planning initiatives to assess future sport needs within the city and set priorities for facilities that could be built, renovated or refurbished, etc. over a 10 year period. HarGroup consultants have conducted numerous market and economic feasibility studies for golf courses throughout Alberta. Within these studies, primary, secondary, and tertiary markets for the courses are identified, potential development characteristics are recommended, operational components assessed, revenues and expenses are estimated, and success factors identified. 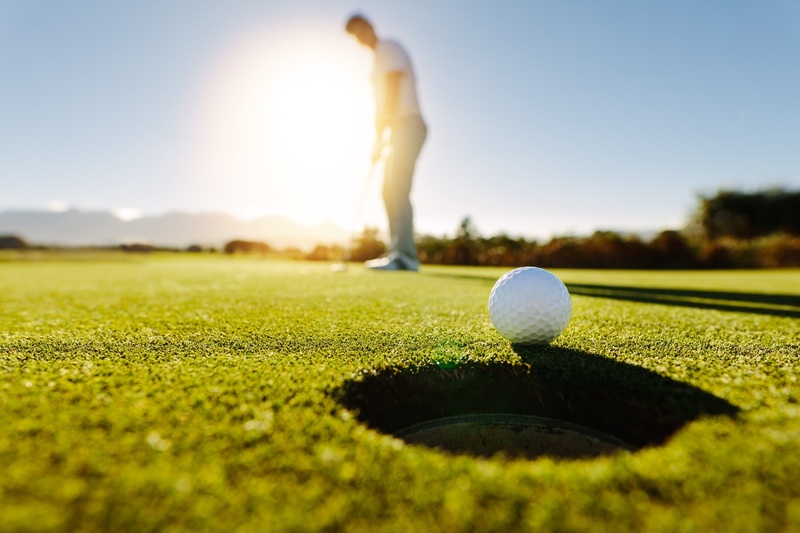 Socio-economic impacts have been developed for these projects including the benefits and costs of developing the golf courses in the community and the economic impacts of the construction and operation of the facilities to the surrounding communities.